The SP-12-G3 LED module has been specifically designed to work as a drop-in replacement for the original Luxeon Star/O LED series that are no longer manufactured by Lumileds. This LED module is built using a Fraen FLP-N4-RE-HRF optic and has a near identical form factor to the original Star/O. It can typically be cooled and powered using the same heat sink and driver used for the original Star/O. 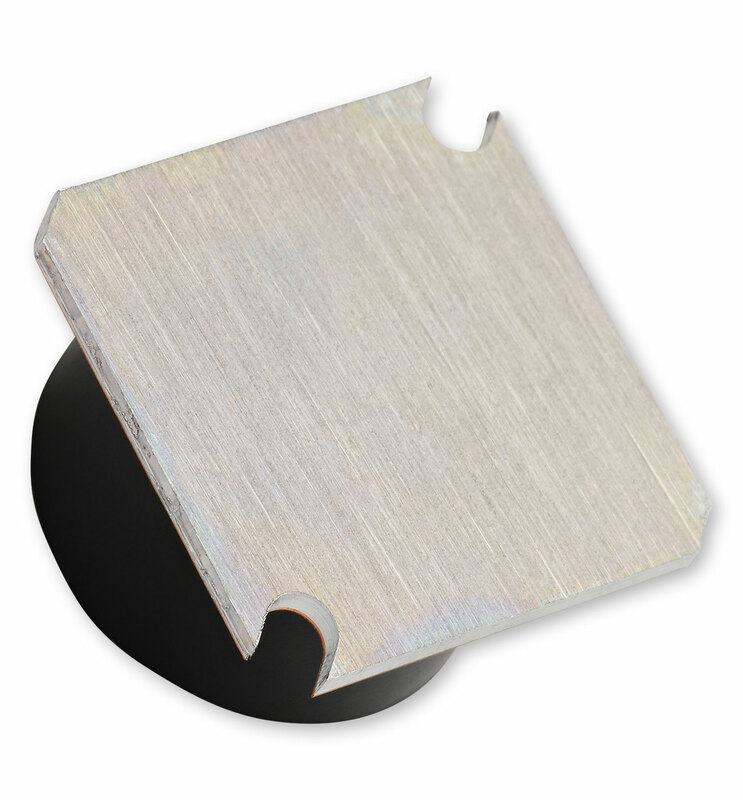 This module features LXML-PM01-0090 Green, Rebel LED soldered to a SinkPAD-II™. 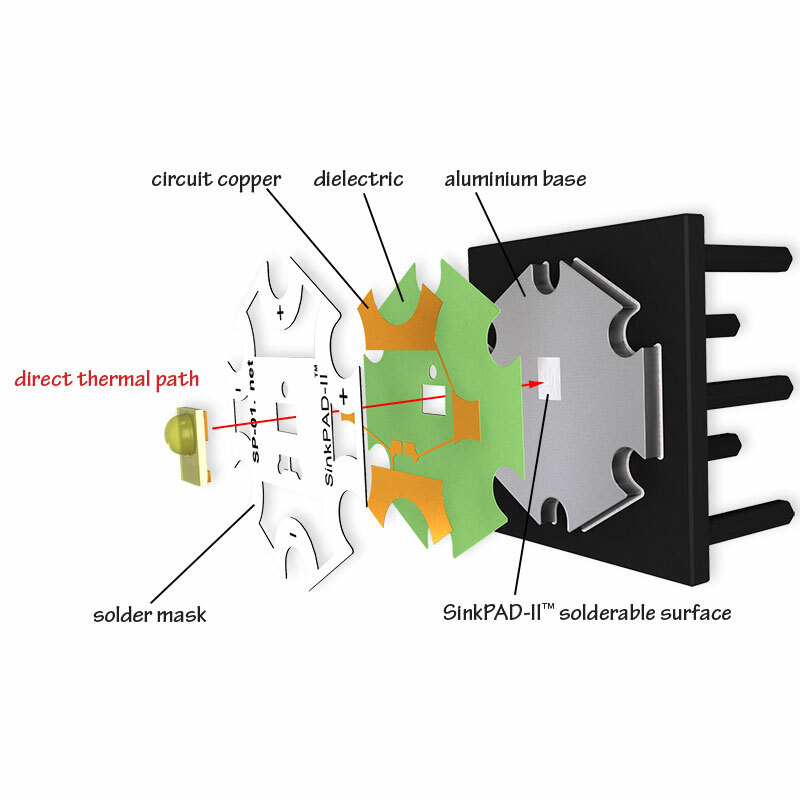 The SinkPAD-II™ uses second generation technology to minimize thermal resistance by eliminating the dielectric layer so that the LED thermal pad is soldered directly to the aluminium base. 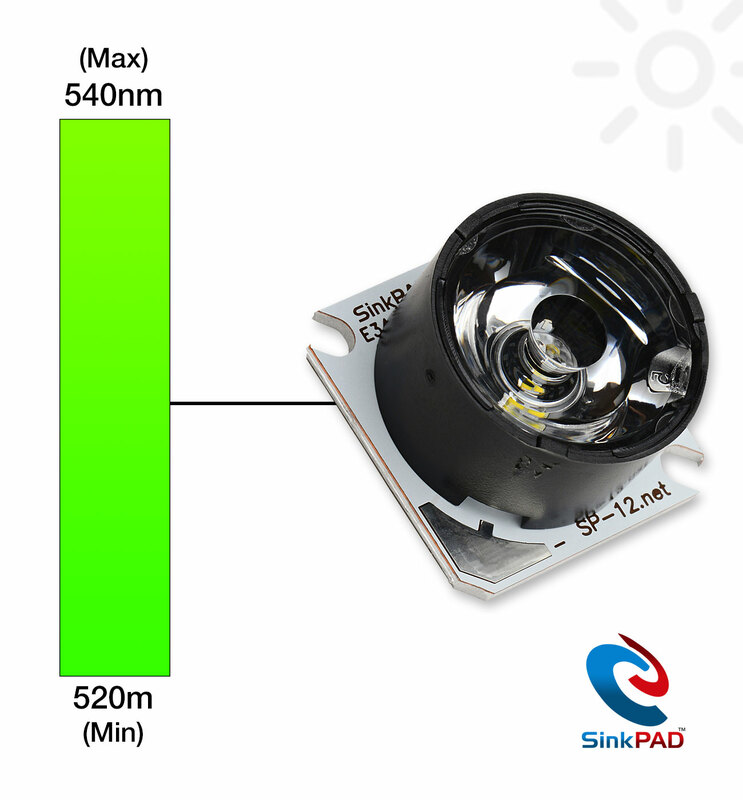 This ensures the lowest possible LED junction temperature, resulting in increased LED life, lumens output and overall reliability. The SP-12-G3 can be ordered in any quantity with quantity discounts available.